We are just 2 months away from entering the age of next technological revolution – the onset of a wireless network which will help combine data computation with million of devices in a matter of a few seconds. Imagine it like this – Till the time you blink your eye, millions of data would have transmitted from your system to millions and millions of connected devices in the world. The facility that will make it possible – after being talked about and dissected at great length – is finally here. The powerful technology that is on the brink of altering mobility that we are going to talk about in much detail in this piece is 5G Wireless Networks. Seeing the potentialities that 5G technology comes powered with, it will be naive to call it just a network. 5G will be the underlying fabric for a complete ecosystem that is made of completely connected devices and is capable of overhauling business and economic policies 180 degrees – The reason why 5G has found its place in the list of Top 10 tech trends that will go mainstream in the near future. The transformative technology has seen interest coming in from not just businesses but also in the charts estimating number of subscriptions. 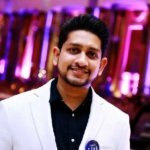 The paradigm shift that 5G technology is poised to bring is going to having a lasting effect across a number of industries in ways that are going to open doors of innovation and transformation to an extent that things that were always assumed to be too far fetched or ones belonging to a Steven Spielberg sci-fi movie. 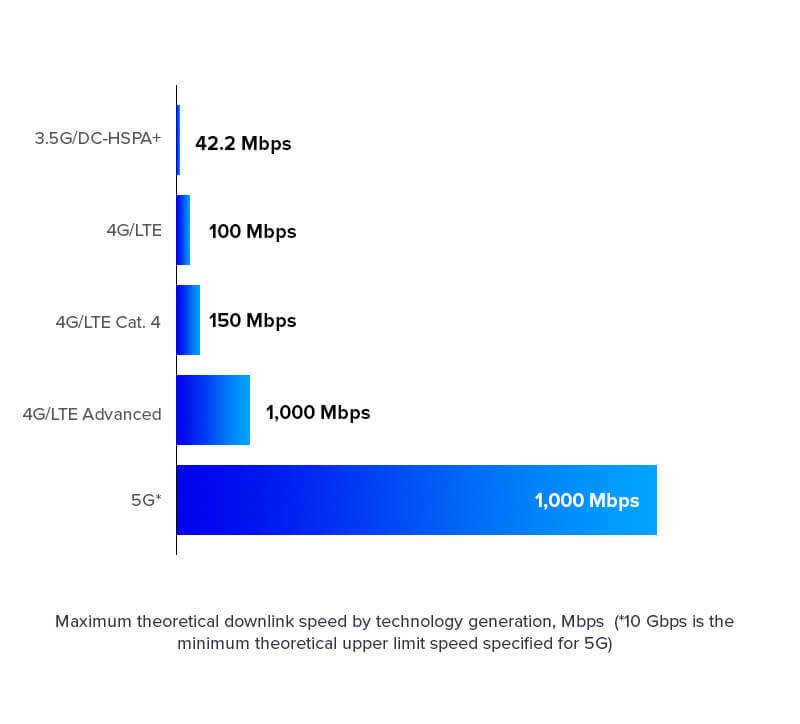 A shift that will be faster than the time you take to get 5G technology explained. We are going to look at the impact of 5G on a number of different industries in this article. 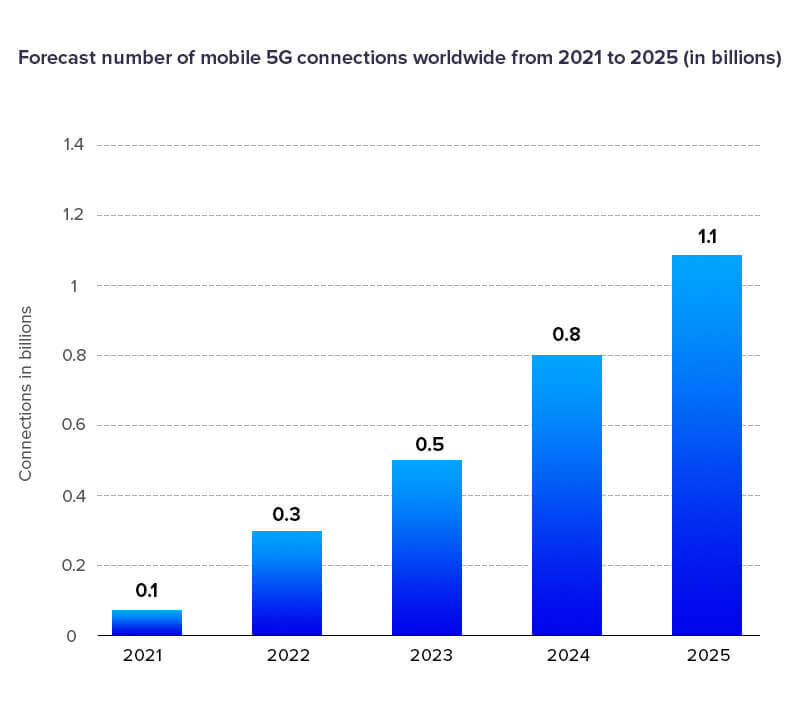 But since the most direct impact of a high internet connectivity can be seen in a mobile app economy (and because mobile app development economy is our expertise) we will be majorly focusing our attention on the 5G impact on Mobile Apps. How is 5G technology Better Than 4G? But what does these benefits mean for mobile apps? What Does 5G Networks Means for Mobile Apps? The high download speed that will now be tagged with 5G technology will not just make it easier for the users to download apps in a few second irrespective of what the MB size your app is of. Apart from taking benefits in terms of high app download speed, the speed factor seen in mobile apps with 5G will also come in handy for mobile app marketers who are relying on in-app download based monetization plans as one of the ways they can earn from mobile apps. While this is about the perks that mobile app market will enjoy because of high download speed, there is another category of speed that affects mobile app retention to a huge extent. In fact, in the world of entertainment apps, it is one of the main reasons behind users abandonment after first app visit – App Streaming Speed. 5G mobile apps will remove the mere concept of streaming lags. With great speed comes faster transfer of files, money or simply anything transferable. The power of 490 MBPS browsing speed and 100 MBPS download speed ripples down to speedier file transfer. The revolution that 5G mobile app is going to bring in the file transfer feature is going to advance a number of mobile app categories that have based their business model around transfer of data or money from one account to another. There is nothing more annoying for a mobile app user than an app that takes ages to respond to their one action. Latency is something that the mobile app development economy is not a stranger to and a victim of. But with 5G mobile apps, the time it takes to react to the users’ prompt becomes even more faster than real-time. An event which comes in very handy in AR/VR based mobile apps. While the three factors mentioned above are sufficient in themselves to improve the user experience to a huge extent, one of the biggest perk of high 5G internet speed is clarity. You must have noticed the difference between watching a video or hearing music on 2G network over streaming the same over an LTE Network. It is only going to advance now. The effect of app UI gets elevated to a very huge extent when used or streamed on a 5G networks. 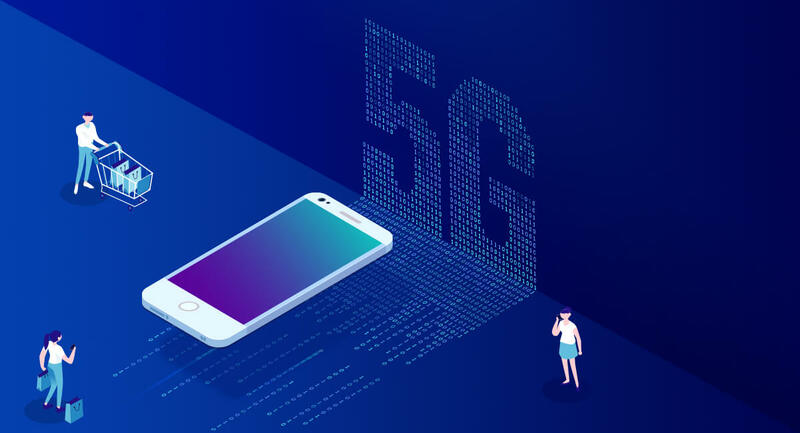 Now that we have given you a sneak into the myriad of benefits that your mobile app is just a few months away from availing, it is now time to look into the industries that are most likely to be touched from this revolution called 5G. 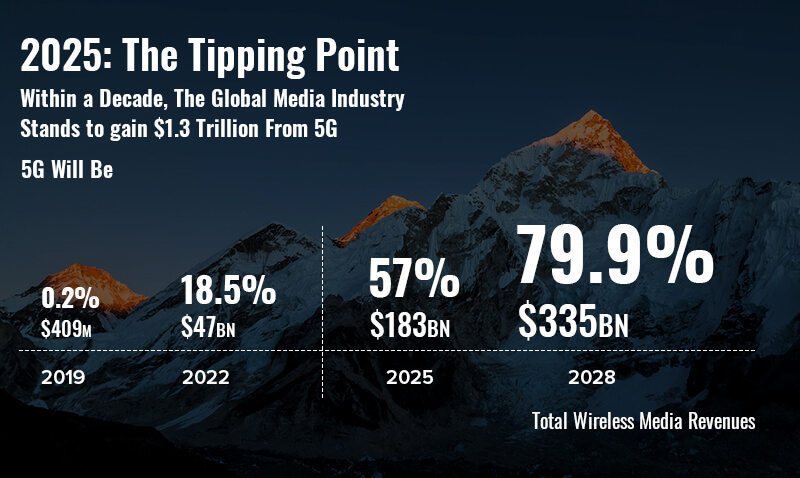 5G wireless networks will be unleashing a massive amount of revenue opportunity – approximately $12.3 Trillion globally – across a wide spectrum of industries, according to IHS Economics. An amount that is equal to consumer spending of all of the USA in 2016. 5G is expected to create around millions of jobs universally, with the mobile app developers being identified as the core career groupings who stand to benefit, in addition to the content and infrastructure providers. While there is not even a single industry that is going to go untouched from the advantages that the higher than ever seen before internet speed is going to bring, there are some industries that will show the first sign of adoption and innovation. Industries that will in many ways become the torch bearer of 5G Power adoption in the mobile domain. Let us look at some of the those industries that are going to be the fastest recipients of the 5G benefits in the mobile domain. According to a recent survey by Gartner held between several representatives of different economic sectors, it was found that over 57% respondents considered IoT the most promising 5G mobile apps niche. 5G will allow the mobile app developers to work in those IoT areas which makes it crucial to keep a difference between 4 milliseconds and 40 milliseconds. With 5G finally here, creation of smart homes and heck, Smart Cities a reality now. A reality that is equipped with millions of sensors working in real time. Smart Cities are undoubtedly a unique platform for businesses as they will now be able to connect multiple devices with a single mobile app. The perks will most be enjoyed by someone who own multiple businesses as Smart City will help them offer every single sphere of their service offerings to the user of tens of connected devices in one stroke. Even if you keep the profit and business side away, imagine what 5G powered Smart Cities would do to city’s safety quotient. The time when AR/VR used to be an upcoming trend will now finally stop. Now, users will see the advent of Augmented Reality and Virtual Reality in almost all phases of life around them. From attending a live event in LA while being at home in Canada to seeing the history of every room and turn of the monument, AR/VR will now finally go mainstream with 5G. While the examples that we gave above are more inclined towards entertainment, there are a number of other industries – Healthcare, Education, Army, etc that will witness the benefit that the platform where Reality and Virtual surrounding is same. Use of 5G mobile apps will help in improving remote control of the machine in complex industries. Stability of the automation system will grow and alongside an enhancement of the product quality. Three dimensional printing along with 5G and robotics even allows designing of smart plants. Remote controlled machines significantly reduce risk factors for people who are working at difficult production facility. All the various healthcare obstacles will cease to exist once 5G comes into the picture. Challenges like remote patient monitoring and doctors not being able to attend to patients on time are ones that would not exist once 5G meets healthcare applications. Along with this, wearable devices connected with medical apps will be able to keep better details of the patient’s records and then give reports in real-time as well. So here were the industries that are going to get affected with 5G onset. But, is the soon to be true future really that perfect? With greater speed will come come greater increase in the number of connected devices and networks – something that will create loopholes in terms of security. The network speed which 5G is anticipated to be launched with, will demand business models that make the most of its potential, something that the mobile app strategists will have to give a lot of thought to. With 5G coming into practice, the app audience will be get divided to poles apart. There’ll be those who have devices fit for 5G and then those who are still working on 2G or LTE version devices. Want to find solution to these challenges? We have them. Get in touch with our team of Mobile App Strategists to know how to prepare your app to be a part of the 5G race even before it’s here.